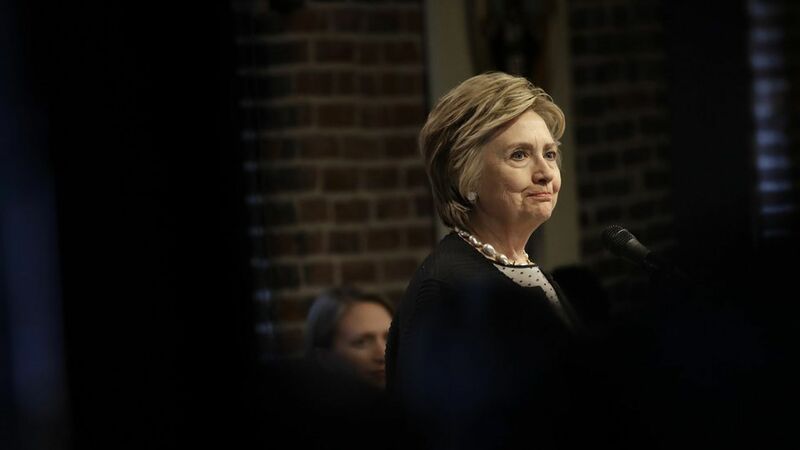 Hillary Clinton ally: Her memoir will be a "bombshell"
Hillary Clinton's new memoir, which a longtime ally of hers has described as a "bombshell", will have a lengthy passage on how Russia's interference in the 2016 election and ex-FBI Director James Comey's actions contributed to her astonishing loss, reports The Hill's Amie Parnes, citing sources familiar with the book, which is set for release in September. "She really believes that's why she lost, and she wants to explain why in no uncertain terms," said the ally. "I think a lot of people are going to be really surprised by how much she reveals." "She believes she would have won and that Russia and Comey ultimately brought her down," said another longtime adviser. "She feels validated by all the news circulating out there about Russia."